After a season of naughty indulgence, the season for healthy resolutions is here, whether you like it or not. U.S. News & World Report, thankfully, is here to help, with the release Wednesday of their 2019 best diet rankings. And one in particular stands out in several categories. WASHINGTON — The season of holiday indulgences is officially history. It’s time to get back to work, school and The Routine — which means peppermint bark no longer counts as an entree. Yes, the season for healthy resolutions is here, whether you like it or not. U.S. News & World Report, thankfully, is here to help, with the release Wednesday of their 2019 best diet rankings. 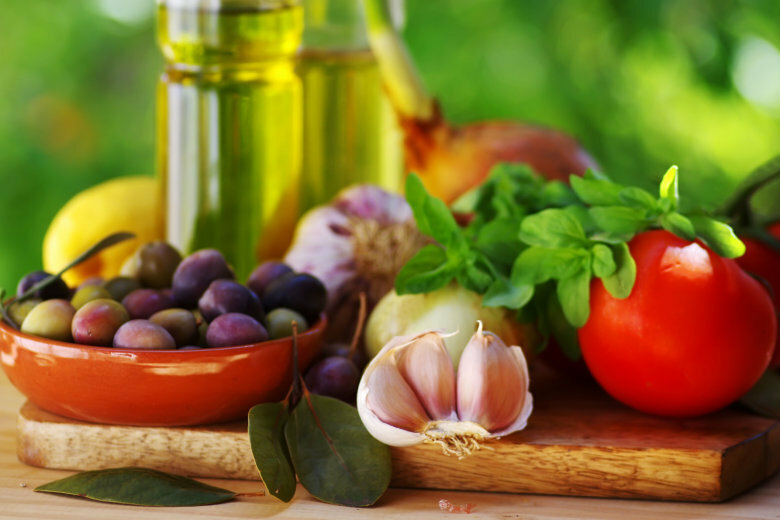 The Mediterranean Diet topped their best diets overall category for the second consecutive year, edging out the DASH (“dietary approaches to stop hypertension”) Diet, with which it shared the No. 1 spot last year. Mediterranean claimed the top spot in several other categories, too: easiest diets to follow, best diets for healthy eating, best plant-based diets and best diets for diabetes. Mediterranean also tied with the Ornish Diet for No. 1 best diet for heart health. More research suggests that 2019’s best overall diet can help prevent a host of chronic diseases, said Angela Haupt, assistant managing editor of health at U.S. News. Rounding out the Top 5 in the best diets overall category: the Flexitarian Diet (No. 3) and the MIND and Weight Watchers diets (tied for fourth). Haupt credited WW’s flexibility (“no food is completely off limits,” she said) and its support. “We hear from our readers — and research also suggests — that support while you’re dieting is just so, so important, and it can really make all the difference and help you actually stick to the diet for the long haul,” she said. A panel of nutritionists, diet consultants and physicians evaluated 41 plans along seven variables, including how easy they are to follow, their short- and long-term weight-loss effectiveness, and their safety. New in this year’s rankings is an evaluation of the Nordic Diet, which “incorporates aspects of Scandinavian tradition and culture,” according to U.S. News. It claimed the No. 3 spot in the best plant-based diet category and tied for ninth among best diets overall. The annual U.S. News rankings include individual profiles of each diet to help you pick the right one. After all, diet goals are not created equally. What scores well might not necessarily be the right diet for your goal, whether it’s weight loss, lowering your cholesterol or managing diabetes. “Not one single diet is best for every single person,” said Haupt, who added that dieters should do the research and be frank with themselves about whether they’re ready to do the day-to-day work of diligently following a program. What is the ‘best diet’ for you? Is a high-protein diet right for me?